Courtesy of Vojislav Mijić, Sava River, Bosnia and Herzegovina. On July 15th, the Swimming Extreme Sports Club Atos Sava Brčko organized the first international 9 km swim of the Brčko District of Bosnia and Herzegovina from Vučilovac village to city area of Brčko on the Sava River. 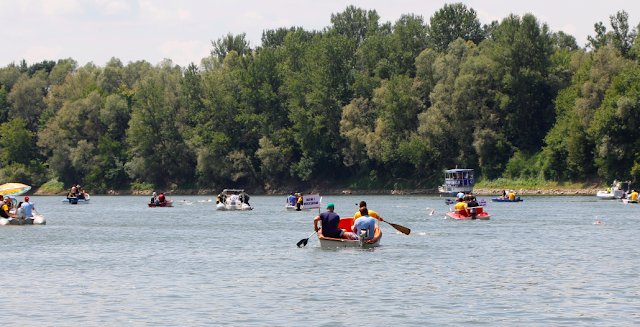 Vojislav Mijić reported, "The start of the race was successful, the water temperature was about 28°C, and the course of the race was very exciting. 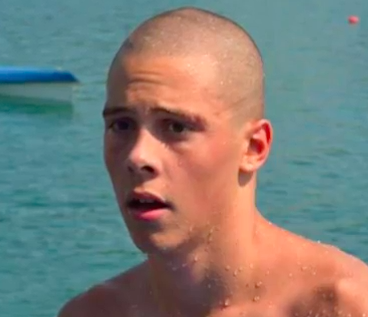 The first four swimmers charged into the leading position, the finish was dramatic and Matija Rafaj won in a thrilling finish. At the end of the Brčko Plivački Maraton, there were about 2,000 spectators and a large number of media that welcomed all the participants. 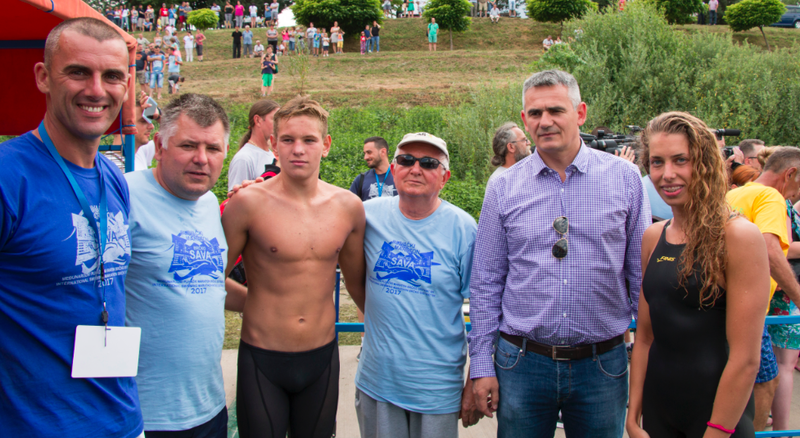 The prizes were awarded to the swimmers by Mayor Siniša Milić of the Brčko District, race director Drasko Đurić, and the representatives of Avon."